Trailer of Shahrukh Khan’s much anticipated 2018 film Zero is out and it seems just a remake of Ranbir Kapoor and Priyanka Chopra starer Barfi. An overview of Zero trailer reveals that there is nothing new from Bollywood’s romantic hero who repeats in the film what he has been doing from more than two decades in his films. Today, there were two things that came about SRK; the first one is the Zero Trailer and second one is Aamir Khan wishing him Birthday on Twitter. And, it seems that second one was more worthy of making headlines. Shahrukh Khan indeed has no match in on screen romance. The actor is King Khan for some reason and he knows how to leave a magic on viewers by merely embracing heroines with open arms. But, it has become too much now and the audience wants to see something new. One of the major takeaway from Ranbir Kapoor starer Barfi was that any physical disability must not be an impediment in the way of a romantic life. It doesn’t matter whether you can speak or not you can still manage to romance with two people at the same time. And, it seems that Zero has tried to bust the same stereotype, but this time in a different manner. When the Zero teaser was released, the audience started speculating if Shah Rukh Khan could be a better dwarf. 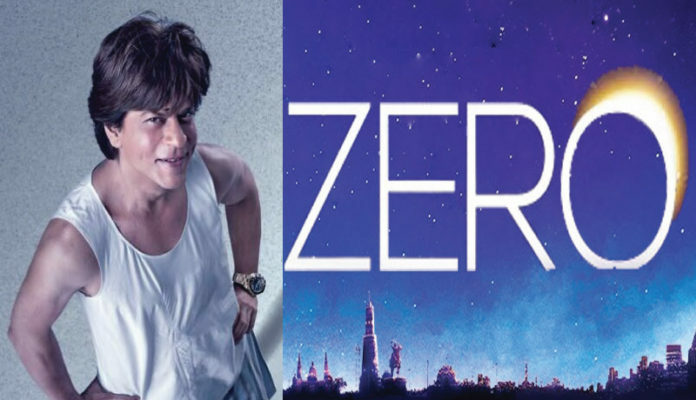 There was a sigh of relief that Khan will come on screen with a story that will leave an impact, but what Zero trailer has revealed so far is just a sheer disappointment. SRK by playing a dwarf is going to set screen on fire with his chemistry with Anushka Sharma and Katrina Kapoor. The trio has already appeared in 2012 hit film Jab Tak Hai Jaan. According to Zero trailer, Ansuhka Sharma is playing the role of a differently abled working woman who can’t walk without wheelchair and who is also suffering from speech disorder. For Anushka Sharma playing dynamic and challenging roles is not a big deal. Her expressions and acting has not only made her rule over silver screen but also the hearts of social media users with entertaining Anushka Sharma Sui Dhaga Memes just an example. Khan will be also seen romancing with a celebrity just like he once did in Om Shanti Om. Katrina Kaif who is playing the role of a star is the third member of love triangle of the Zero. 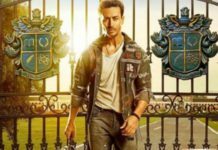 The film is all set to release on the eve of Christmas 2018. Soon after the release of Zero Trailer it started trended on Twitter, thanks to the excessive promotion of the film. But, there is nothing new for viewers to watch. In fact more important news than the release of Shahrukh Khan’s film is his selfi with Aamir Khan that was shared from the twitter account of Khan on the eve of SRK’s birthday.